We featured the other half of Glass Animals‘ EP Black Mambo a little while ago. It’s still playing. 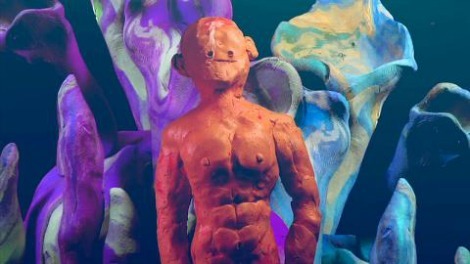 Now we’re treated to their new video, directed by Rafael Bonilla Jr, the LA based Sci-Fi Video Director and Artist who has created the glorious clay-tastic masterpiece for Exxus.